Solar spot lights use smaller systems to provide lighting in areas where it is difficult to get power. There are many spectacular applications where solar spot lights can be used to provide great lighting. 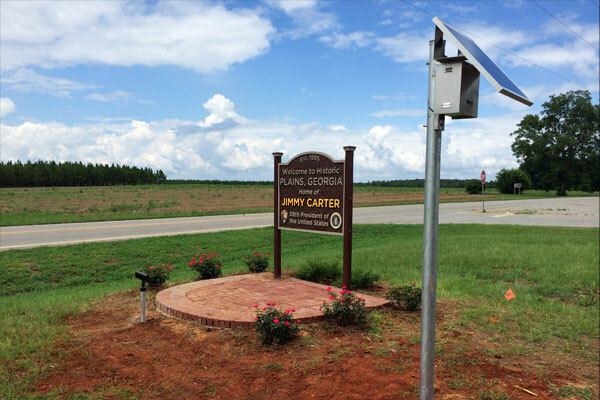 From flags, small signs, security area, and landscape lighting, solar spot lights can be a great way to showcase your application without the cost of trenching in power and using the reliable green source of solar. 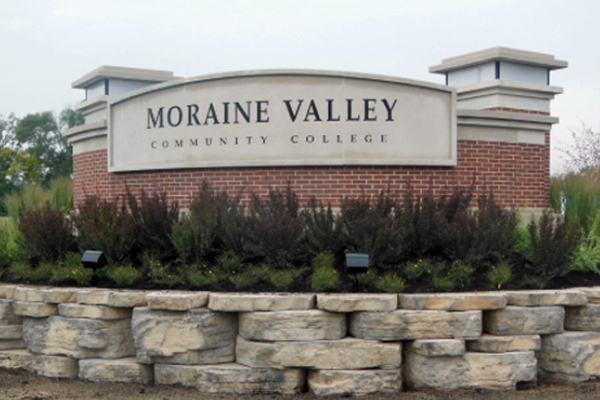 There are times where signs are installed with landscaping around the sign. 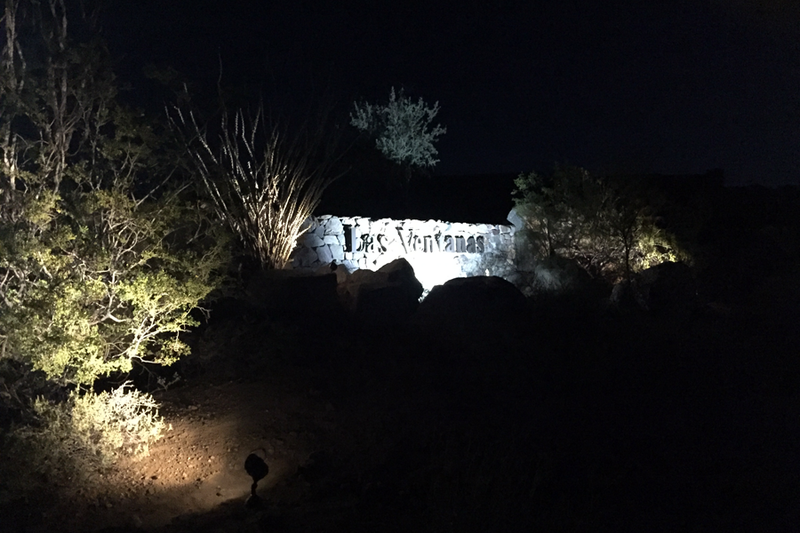 Integrating solar landscape flood lights with the solar sign lights is a way to showcase landscapes at night. This is an easy addition and can be sized within the same power assembly as the sign light. 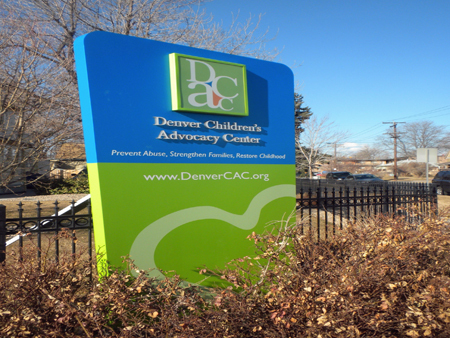 Cities and municipalities all typically have entryway signs indicating when you enter the area. 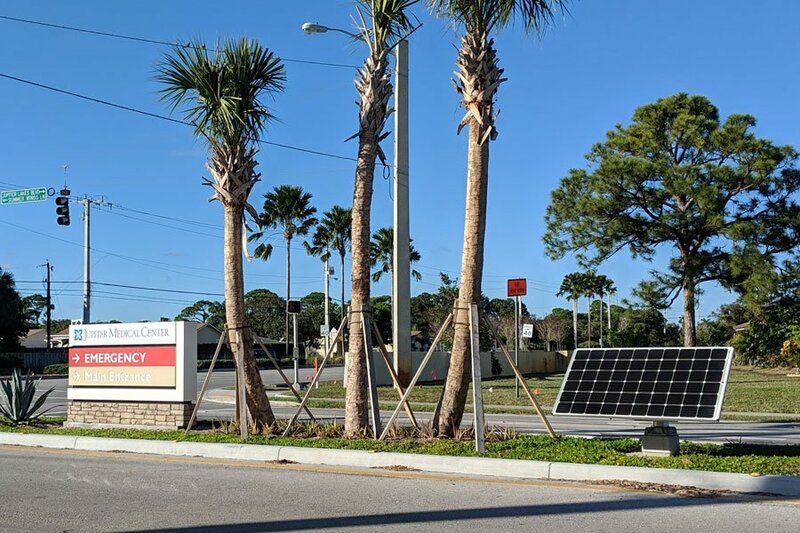 These signs are not always located in areas where grid power is easily located, either in the outskirts of the city or in medians. Illuminating these signs can be difficult when grid power isn’t initially brought in when the sign is placed. Solar sign lights for these areas are a great alternative to the costs of trenching in the electric for powering fixtures. 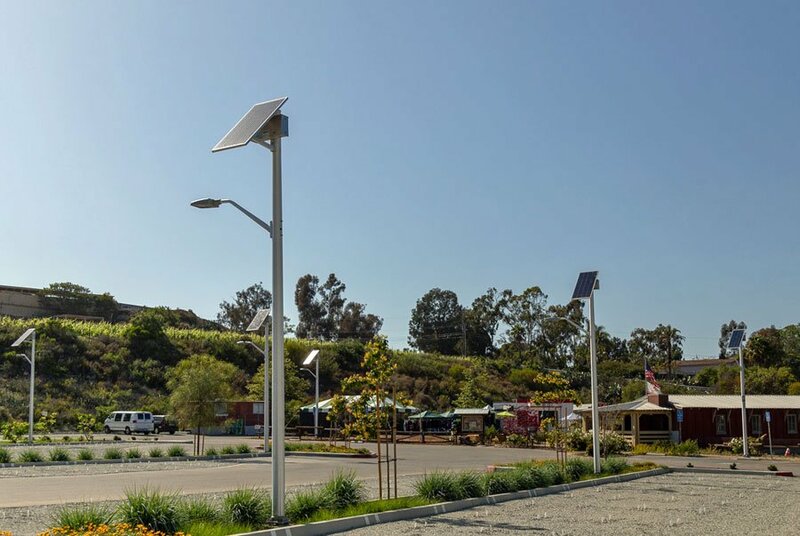 Commercial solar sign lighting is essential to maintaining your business's visibility twenty-four hours a day, and whether you're retrofitting an existing lighting system or installing a new one, the benefits of choosing solar lighting are as clear as the illumination they provide. Businesses use them. So do HOAs. Even some directional signs are put in place to provide information. With all this information being hidden at night with no illumination, how do you light all the signs? Well, if there is electric, this is easy; however, what if there is no electric nearby? This could complicate things. Parks and playgrounds are a great place to gather with friends and family. From just playing on playgrounds to running around on a field, to walking down trails and relaxing in nature, there are so many things to do at parks. Most parks close around dusk, but there are ones that like to stay open a little later. 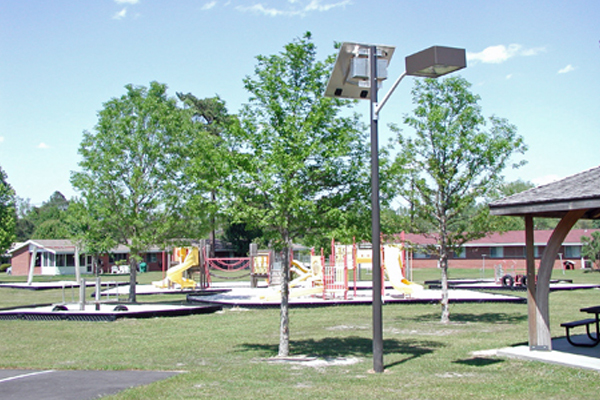 Proper lighting should always be installed in parks; however, there isn’t always electric available. That’s where solar lighting systems come in to play. One of our most popular articles is Street Light Design and I thought it was about time to offer a step by step to sign lighting design. 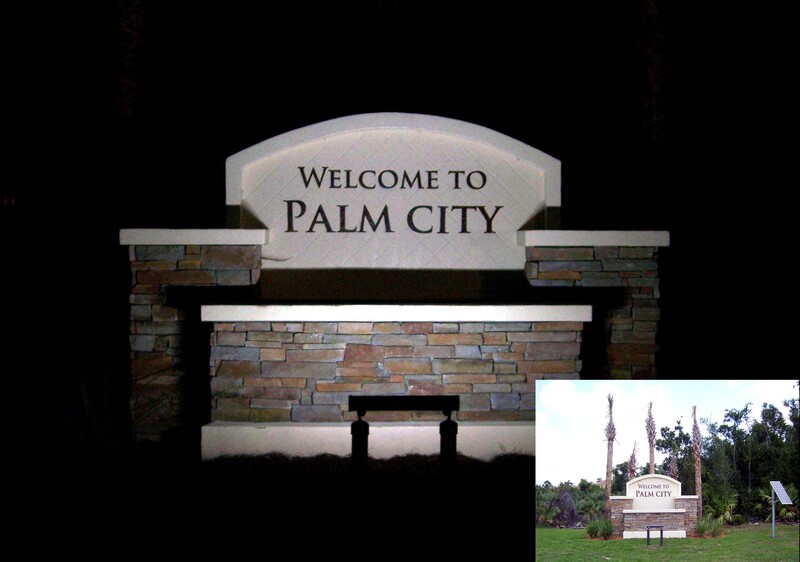 This will give you the information on designing a perfect sign lighting solution from the beginning to end. 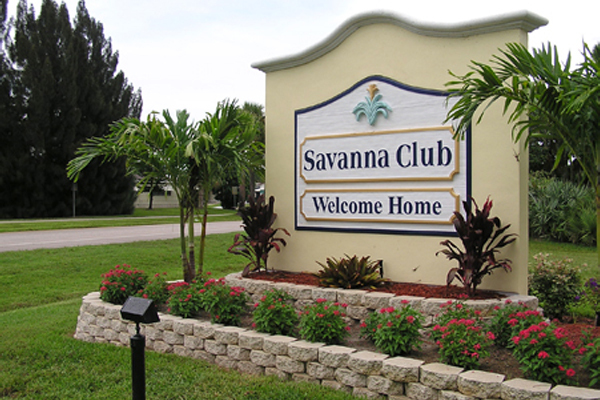 Signs provide advertising and information to travelers day and night; however, if they are not properly lit at night, miss visual impact by someone driving by. 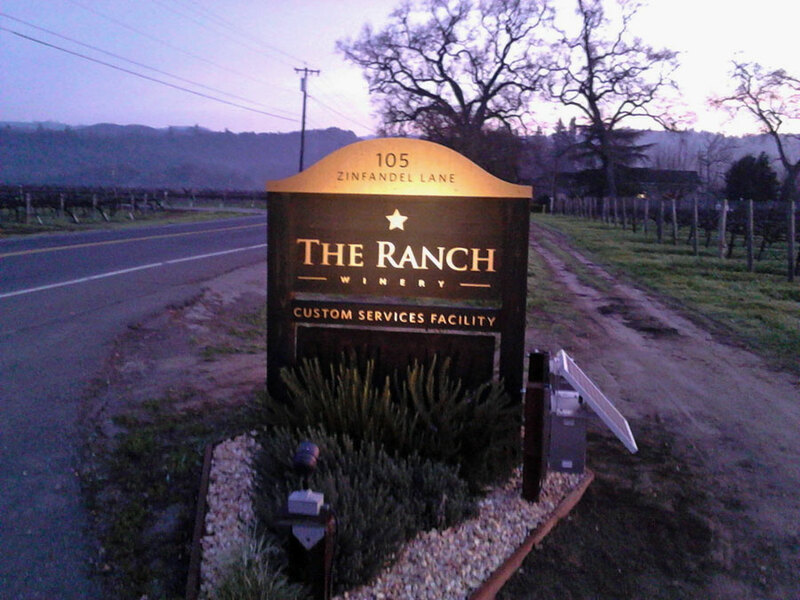 There are many ways to light up a sign at night, including the use of solar when electric is not readily available. Here are some great tips and information for different types of sign lights from big to small.